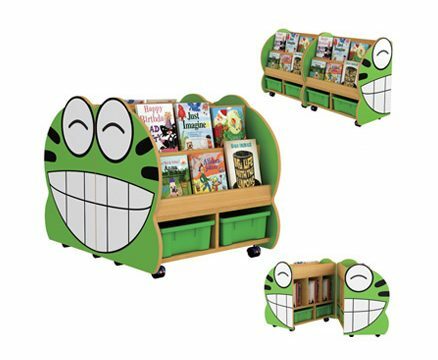 Make a statement with this natural finish modern designed stylish book display. 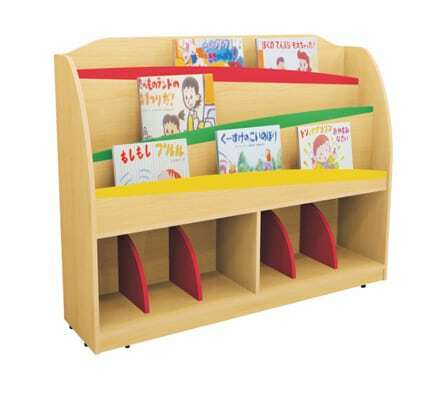 Conveniently at child height this unit will only encourage children to read more but to also work independently. 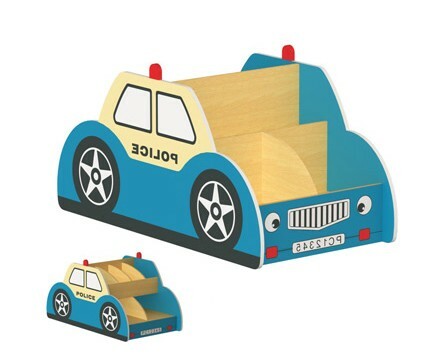 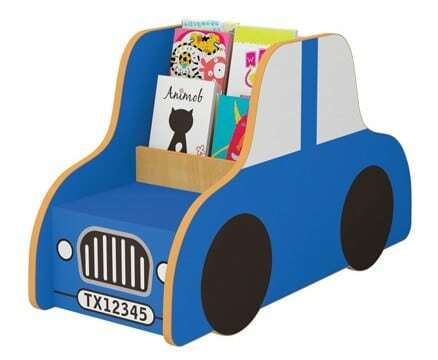 Classic style meets bold new designs, child safe non-toxic materials, gently curved edges and a stable secure design.